It's Valentine's season and everyone is showing love to their love ones. But don't forget to show your love also to the one who serves you a lot to go whenever you want, doesn't left you alone and take care of you especially on the road, car or vehicle. Today Shell help you more strengthen the bonding and love for your vehicle, through the Kiss Car Cam Challenge in which you can also win a trip for two to Paris, France and feel the romantic ambiance of the place. 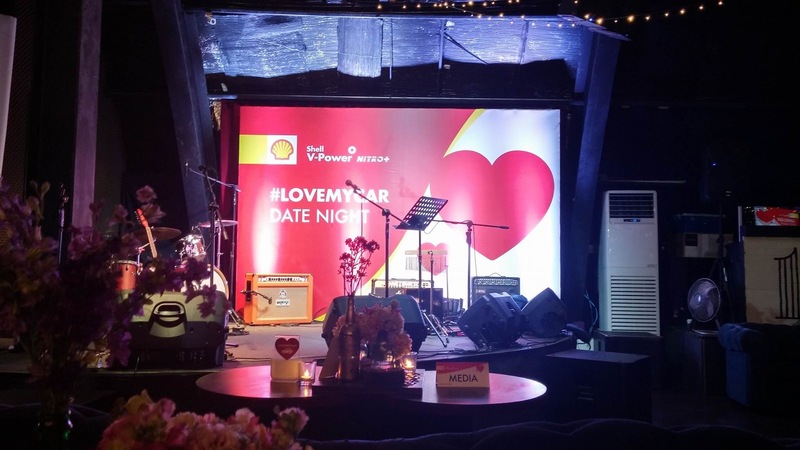 All you have to do is to visit a Shell station until February 14 Valentine's Day, and show your love and care for your car by filling up with Shell's premium performance fuels, Shell V-Power Nitro+, kissing and hugging your car, almost 20 branches of Shell all over the country are ready for you to participate. You can also get freebies, Shell fuel vouchers and of course entry for trip to Paris by showing affection with your car hehe.. Shell V-Power Nitro+ fuels are designed to fight gunk and corrosion, the two performance-robbing threats that can hamper an engine's performance. 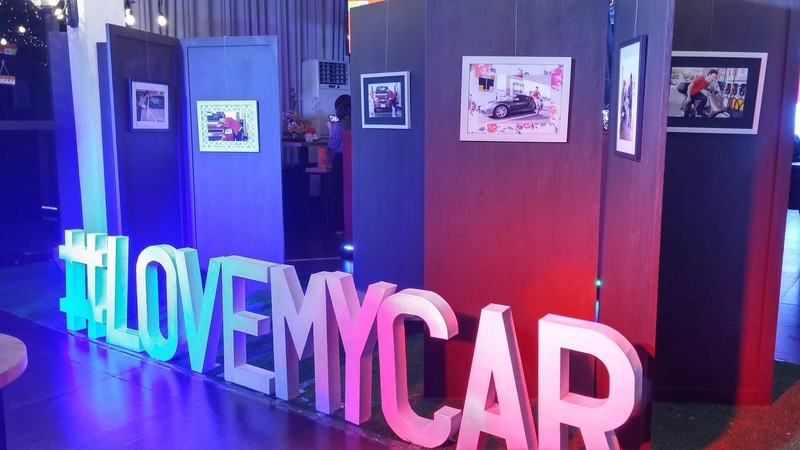 In an event I attended recently, I saw some photos who showed love for they cars. #LoveMyCar Date Night was full of love event and it's my first time also to listened to a live spoken word performance, the one a had was on my favorite teleserye "On The Wings of Love". With my bff on my side, good food and overflowing drinks, we had a advance Valentine's Day. Thank you so much Shell and I hope that I can have that trip for Paris with my husband naman this time hehe..